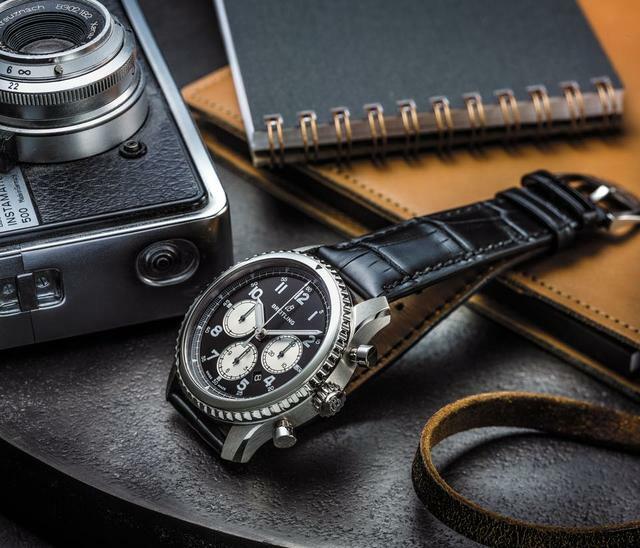 I’ve waited a couple of weeks to comment about the newly introduced Breitling Navitimer 8 Collection. 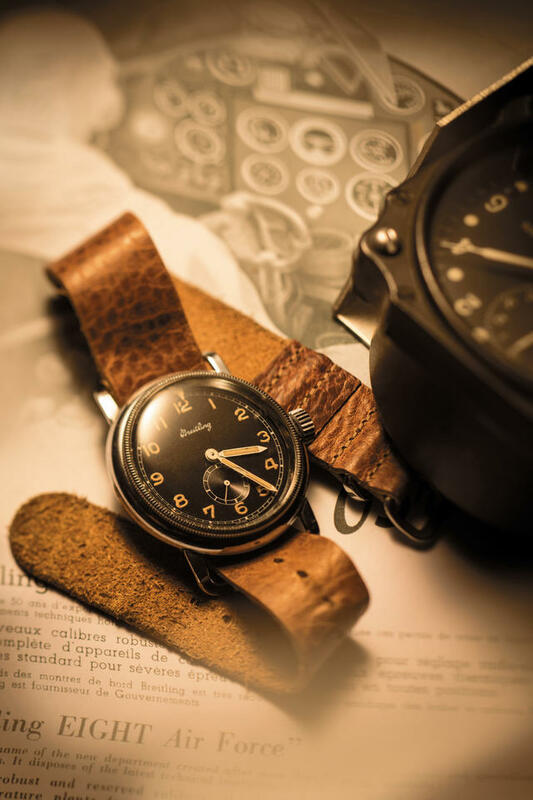 Like many, I have had high expectations with what’s to come for Breitling under the leadership of Georges Kern, best known for his exploits with IWC. 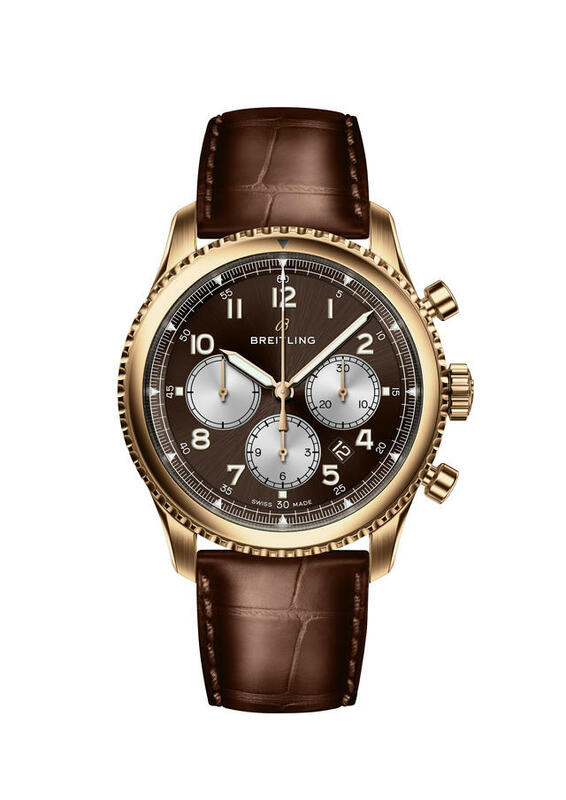 As a fan of IWC who also owns a Kern-era IWC watch, I don’t doubt that he will indeed take Breitling in a whole new and improved direction. 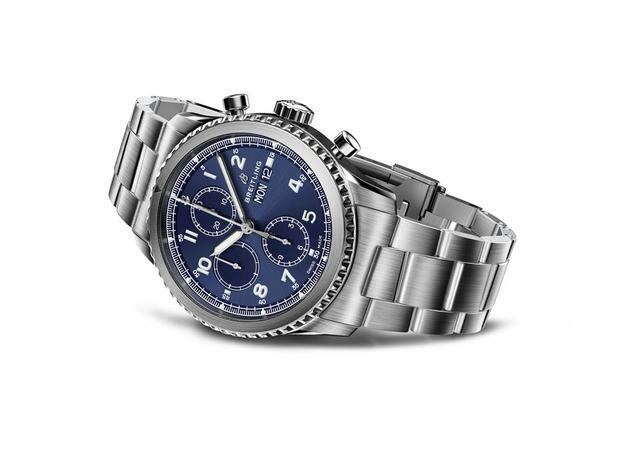 And with these Navitimer 8 debuts, we have a much clearer answer as to where Kern is taking Breitling. 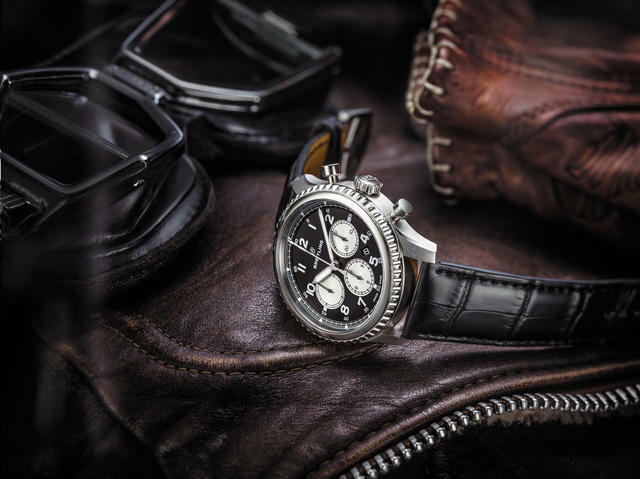 As this is the very first Navitimer collection in recent history spanning decades that does not include the slide rule anywhere, it’s no surprise that much of the online and public uproar (from what I detected) was about this topic. Other criticisms seem minor by comparison. Although I don’t completely disagree with that general sentiment, the watches also seem well executed, particularly when considering the short amount of time Kern has been with company. 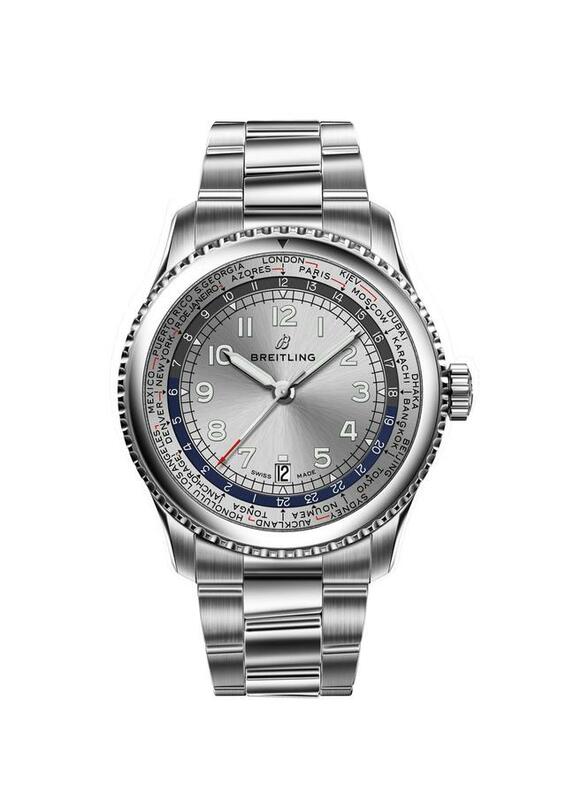 This was something that Breitling was in need of for some time. In the classic category, the Transocean and its many variations remains my favorite Breitling collection. I came close to buying one in fact. I appreciate its clean, subdued design. Its competitive price was also very helpful. Yet there was always something missing that held me back from getting one. But perhaps it needed a bit less. There are even fewer frills visible with the new Navitimer 8 Chronograph B01, which I consider a close cousin to the Transocean chronographs. Every external facet of this watch is completely new for this collection. 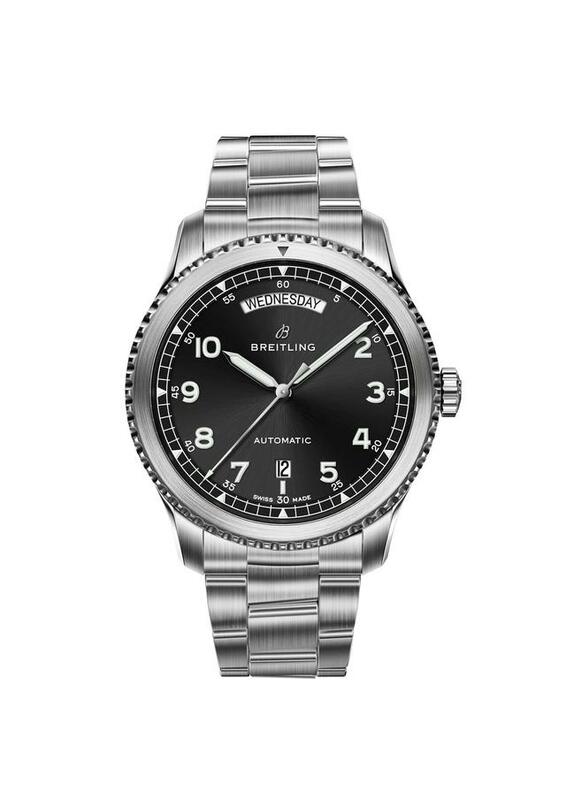 The rounded bezel, stout 43mm case, shorter lugs and even the logo print are all brand new elements to Breitling as a whole. 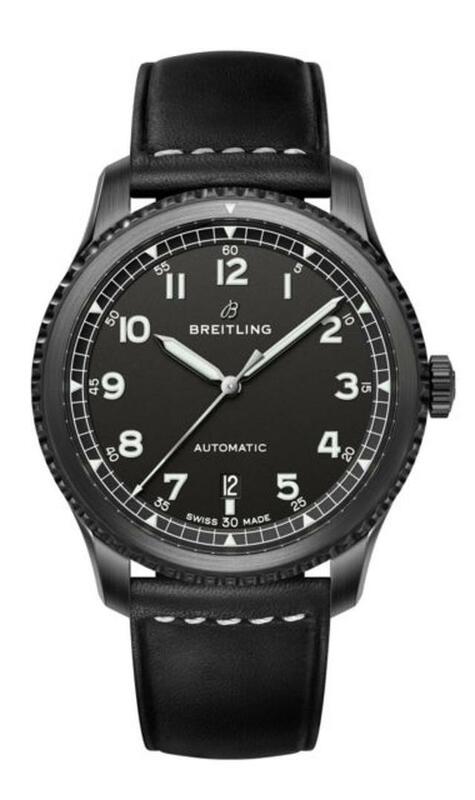 On a complete basis, this watch completely shifts the gears of Breitling to a more classically restrained approach, and this appeals to me ¬–and perhaps thousands of others. 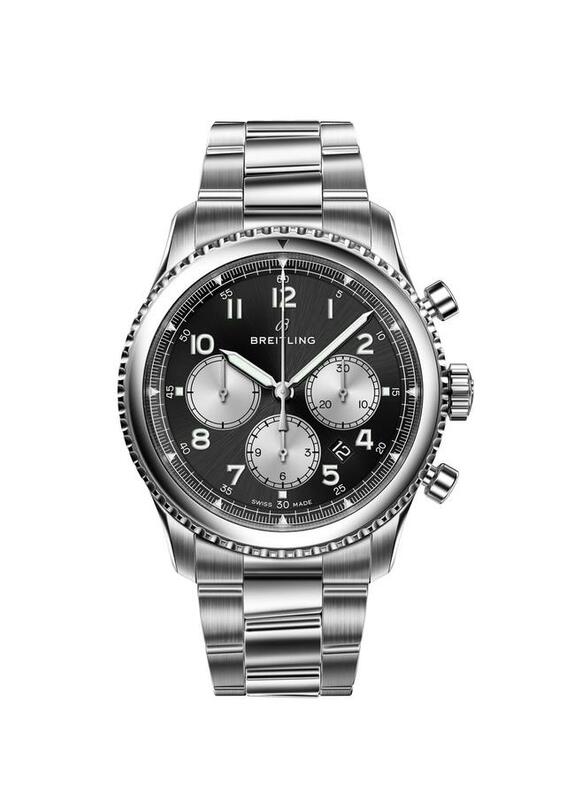 As a result, the thought of getting a Breitling, possibly from this collection, has re-entered my mind. 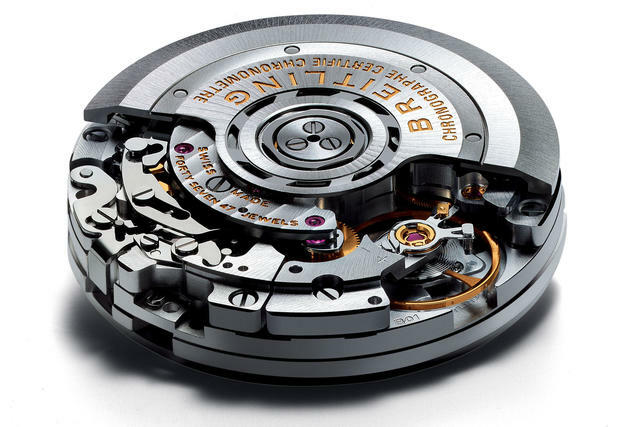 As a Kern-era IWC owner, I may be betraying some bias, but if you remove the naming convention for a quick second and evaluate the watch for what it is, the result is a new type of functional elegance that places Breitling into uncharted territory. Yes, I see real potential for this new collection, and more importantly for the direction Kern is headed. But no true watch opinion can be formulated without seeing any of these new Navitimer 8 models in the metal. As luck would have it, I’m going to do exactly that in a couple weeks. Please check back for my final thoughts on these watches after that happens.